Isolated from the rest of Oman by a 70km tract of UAE territory, the Musandam Peninsula overlooks one of the world’s busiest and most strategic stretches of water, the Strait of Hormuz. Sheer cliffs plunge down to the sea with only a handful of towns and fishing villages nestling in the coves and bays, very reminiscent of the fjords of Norway! 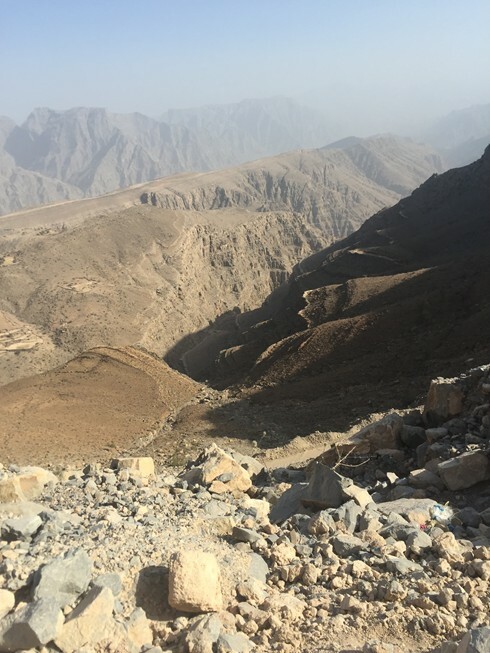 Musandam is still relatively cut-off but can be reached by twice-daily Oman Air flights from Muscat or by the fast ferry also from Muscat (but the timings and services for both these can be a little erratic and are often affected by high winds). The other option is to drive from Muscat which is around 460km and takes up to 8 hours. Border formalities can be tricky! When you do eventually reach Musandam you can stay at the beautiful Atana Musandam Hotel or the older, more traditional Atana Khasab Hotel, both in Khasab, the capital of the region, or at the plush but quite isolated Six Senses Hideaway Hotel at Zighy Bay. From Khasab we arrange day and half-day traditional dhow trips which take you into the giant fjord Khor Ash-Sham, home to Telegraph Island and several other smaller islands which are great for diving and snorkelling. 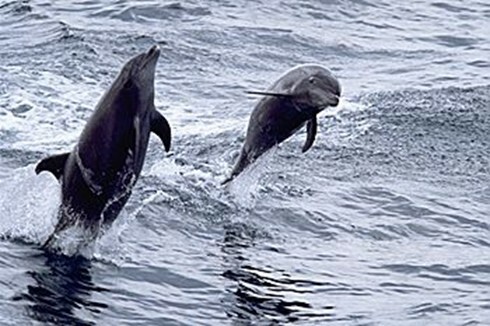 You will usually see pods of dolphins which playfully follow the dhows. One of the most exciting excursions is a guided safari in a 4x4 to explore Jebel Harim, the plateau above Khasab, which has spectacular views over the Gulf of Oman. Khasab Fort is also well worth a visit.